Osteopaths with a background in animal manual therapy welcome to apply. 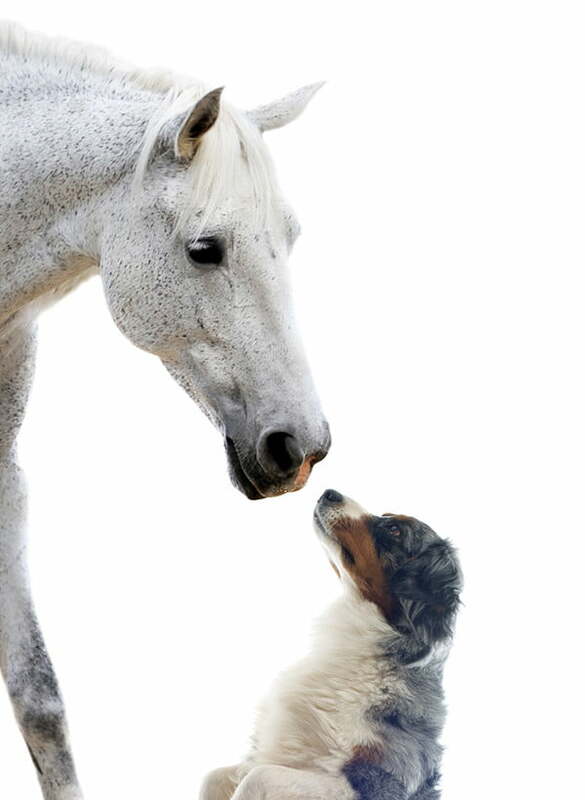 Choose one 8-day pathway (Canine or Equine) or attend both to achieve the full Diploma. Accomplished over 6 months, with class-based elements delivered in three parts; Part 1 starts 13th September. This exciting programme is designed for those who have already undertaken training in animal manual therapy and have a thorough foundation in active/passive assessments (including gait analysis) and experience with articulation, soft tissue techniques and stretching for animals. Suitability of existing qualifications will be assessed as part of the application process.